It was all glam and glitz at the Shaw House on a wet Tuesday night as the light rain could keep the fans away from catching their favorite movie stars, celebrities and local artiste on the red carpet. 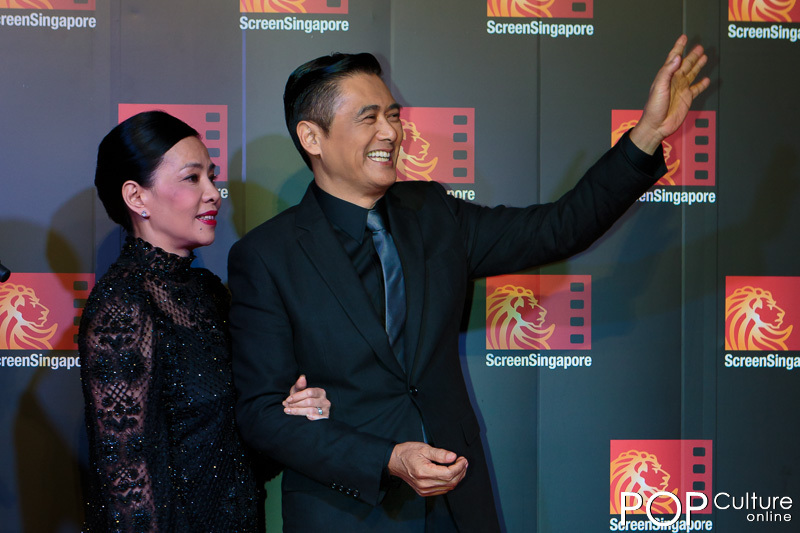 As part of annual Screen Singapore event, the Hong Kong triad movie “The Last Tycoon” starring Chow Yun Fat was set for a world premiere that night. 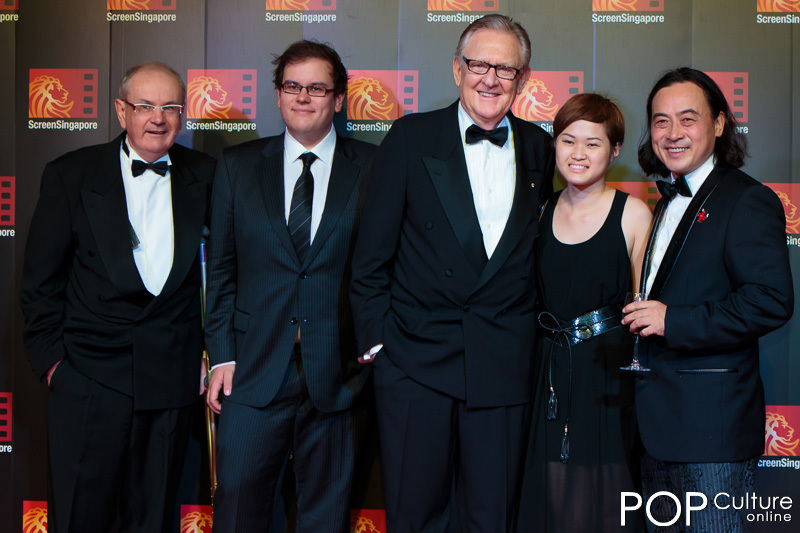 The first group to arrived that night were members of the Screen Singapore board followed by many familiar faces from the local entertainment industry including Mark Lee, Priscelia Chan and Richard Low. 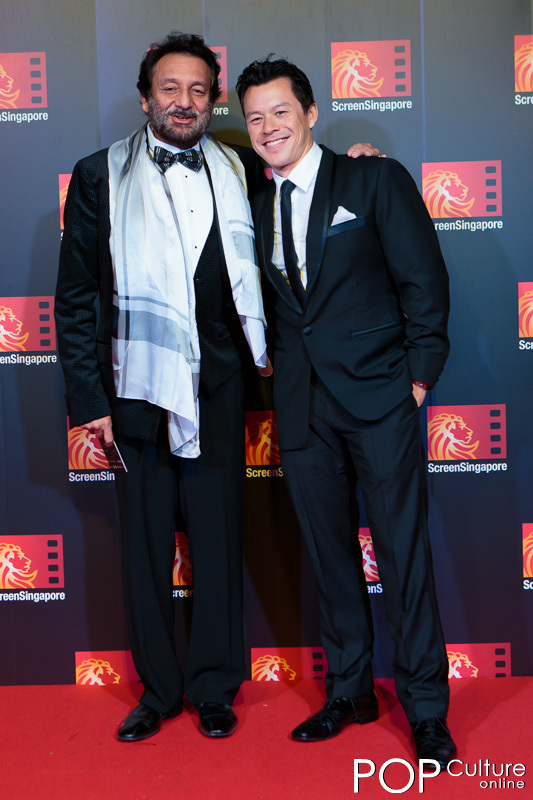 Also on the red carpet was a household name in the local movie industry, Jack Neo. 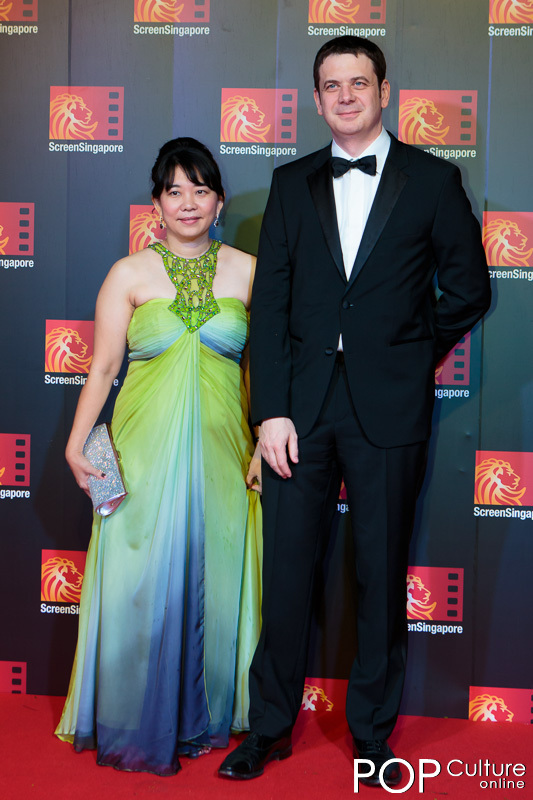 Together with his wife, Jack also brought the cast of his latest movie, Ah Boys to Men down to the red carpet with him. Not forgetting the stars from overseas, this year’s Screen Singapore opening night sees Taiwanese actor Kai Ko and his “When WOLF Falls In Love With SHEEP” co-star Guo Shu Yao (Yao Yao) also walking down the red carpet. Hong Kong actress Kathy Chow also made her appearance on the red carpet in a stunning gold dress. 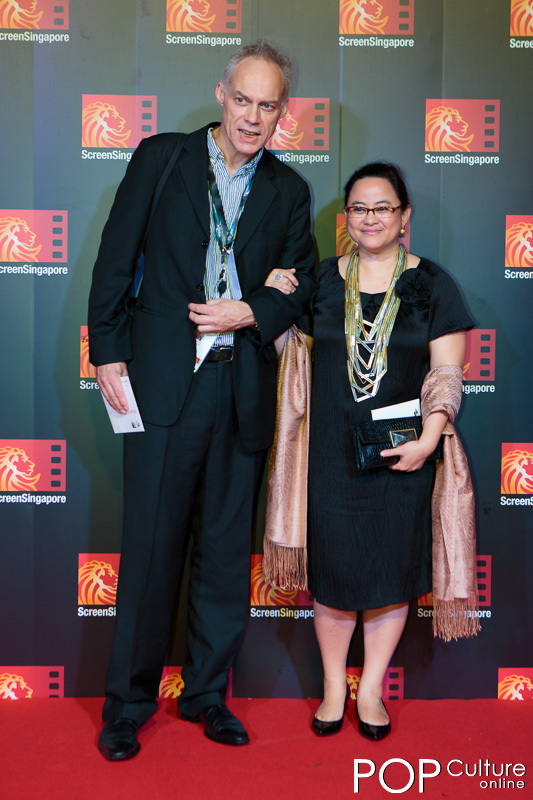 Even in her mid forties, the ex Miss Hong Kong participant still looked great as she carried herself down the red carpet. 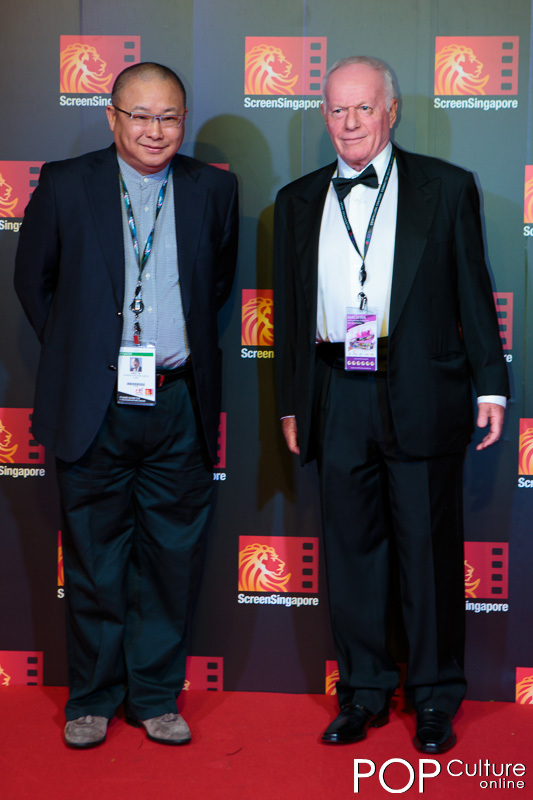 The ambassador for the film festival this year is Taiwan actor, singer and host Weng Tzymann. Touted as Taiwan’s Most Beautiful Host on some websites, it is not hard to imagine why with the 26 year old has been given that title. It was time for the main people from The Last Tycoon to appear. They were all smiles as they walked down the red carpet to the cheers of the many fans who braved the rain earlier. This inculded Director Wong Jing, Producer Andrew Lau and the cast including Yolanda Yuen, Joyce Feng, Gao Hu and Xin Bai Qing. But of course, the red carpet belongs to one man that night and he is none other than the star of The Last Tycoon, Chow Yun Fat himself. Along with his wife Jasmine, the couple walked down the red carpet to screaming fans and a sea of camera flashes going off. Still looking good at 57, the Hong Kong Actor made time to answer questions from the media and also entertain the fans by posing for photos and signing a poster of the movie. 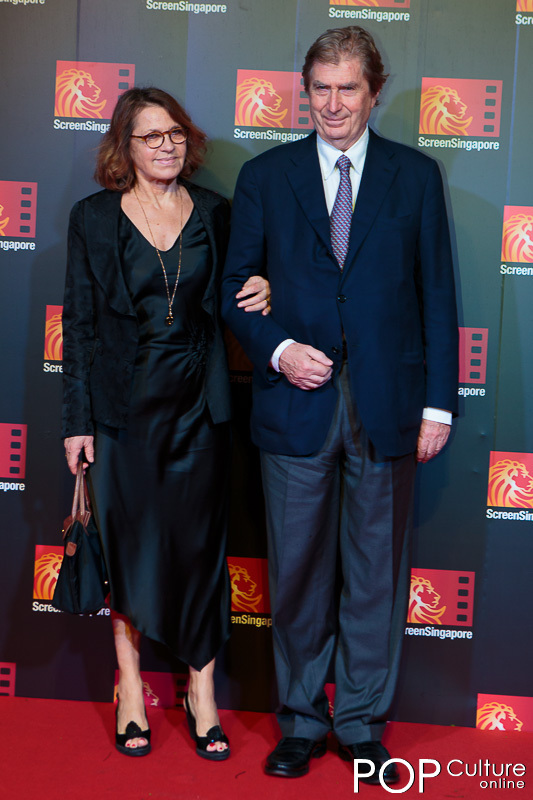 ScreenSingapore is now ongoing at the Marina Bay Sands with two more red carpets events to be held at The Cathay and Golden Village Vivocity.